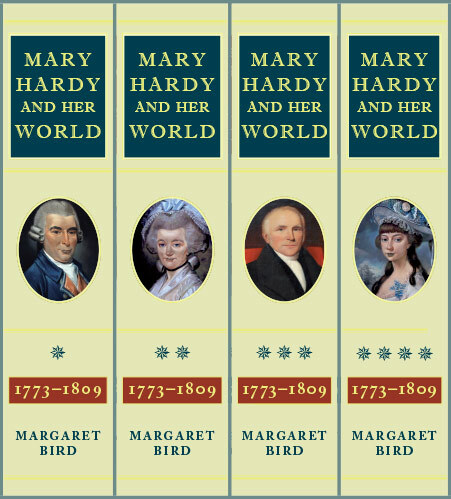 Editor of The Diary of Mary Hardy and author of the forthcoming volumes of commentary Mary Hardy and her World, Margaret Bird has been an Honorary Research Fellow in the History department of Royal Holloway, University of London since 2006. 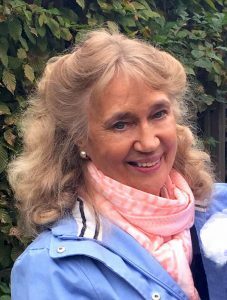 She was elected a Fellow of the Royal Historical Society in 2016 in recognition of her contribution to historical scholarship. 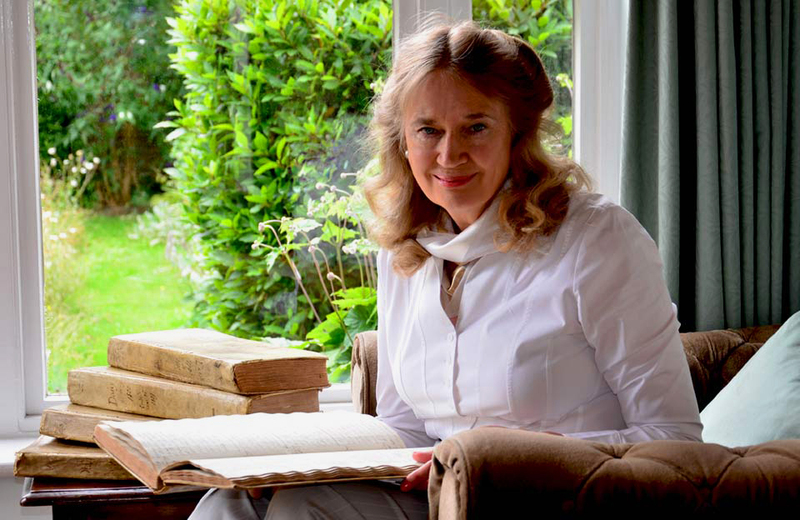 Born in central London in 1946, she read Modern History at St Anne’s College, Oxford and gained her master’s degree in Modern History at Royal Holloway. 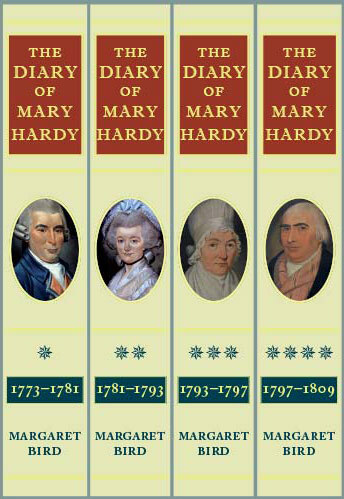 For both degrees she specialised in aspects of English history in the eighteenth century. She has lived in Kingston upon Thames in Surrey since 1970 and was a partner with her husband Tony in the economic consultancy they founded and ran for 22 years. She has a deep love of the landscape and waterways of the Norfolk Broads in eastern England. All her life she has spent as much time as possible on the family boat, at first with her parents, later with her husband and three sons and, in recent years, the new boating generation.